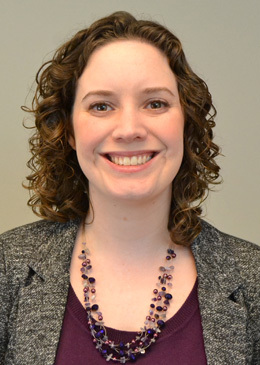 Alison Brecher is a Program Manager for the ABIM Foundation. In this role, she manages the ABIM Foundation Forum as well as other professionalism-related activities, such as the John A. Benson Jr., MD Professionalism Article Prize. Additionally, Ms. Brecher supports Foundation initiatives through the facilitation of meetings, research, writing and other high-level projects. Prior to joining the Foundation, Ms. Brecher was a Contact Center Representative with ABIM where she answered inquiries from candidates, program directors, outside organizations and the public regarding the American Board of Internal Medicine. Previously, she worked as an Assistant Language Teacher with the JET Programme in Shibukawa, Japan. Ms. Brecher received her bachelor’s degree in behavioral science and French from Drew University and holds a Master of Public Health from Thomas Jefferson University.